I am pleased to announce my participation in (sun)beam, a group art exhibition showcasing the work of women artists who are exploring how we relate to the natural environment. "Through visual art, performance, textiles, and ceramics, this exhibition offers a tactile access point for the audience to take a closer look at their own relationship to nature as individuals and as a collective." 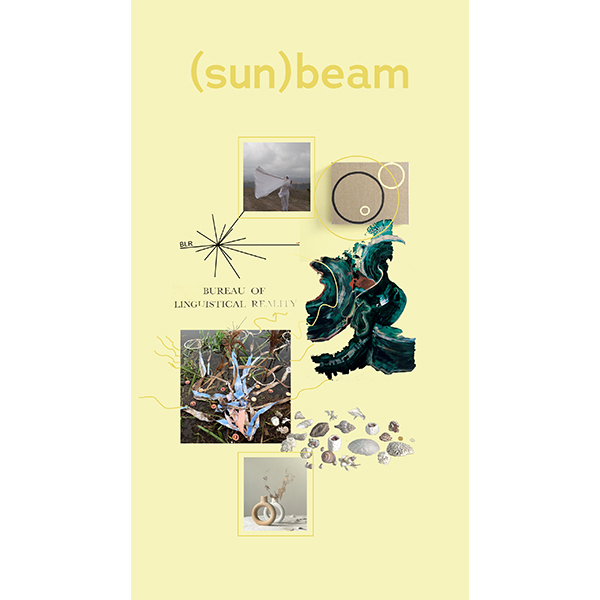 Learn more about (sun)beam, opening 23 March in San Francisco here. I will be sharing *a laboratory-like excerpt from Walking Libraries (2016-2019). *see above WL image in the journal news banner [ © Abigail Doan studio ].